Visitors at aquarium viewing kelp and temperate fish life. Visitors at aquarium viewing kelp and temperate fish life. 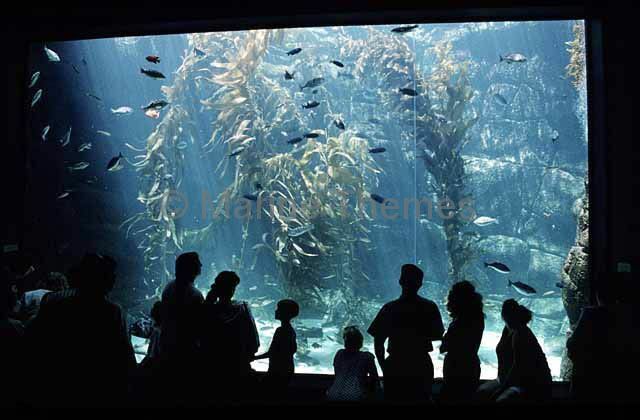 tourists tourism forest observing looking examining group growd Locations |Visitors at aquarium viewing kelp and temperate fish life. 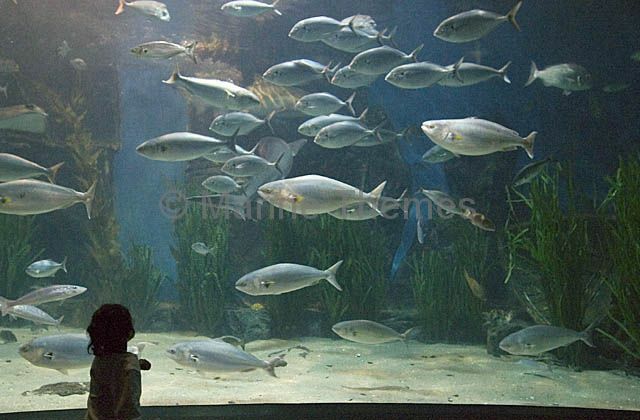 Child watching fish in aquarium. 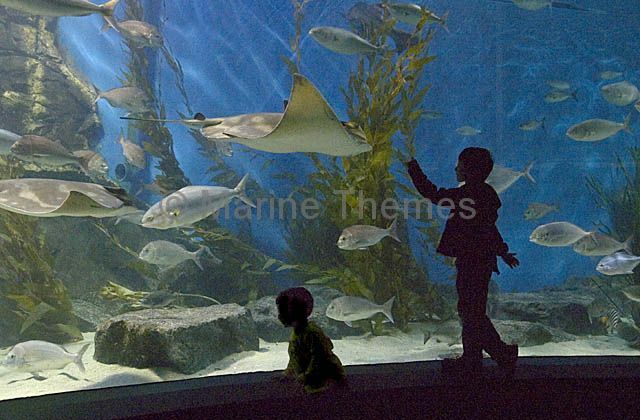 Child watching fish in aquarium. 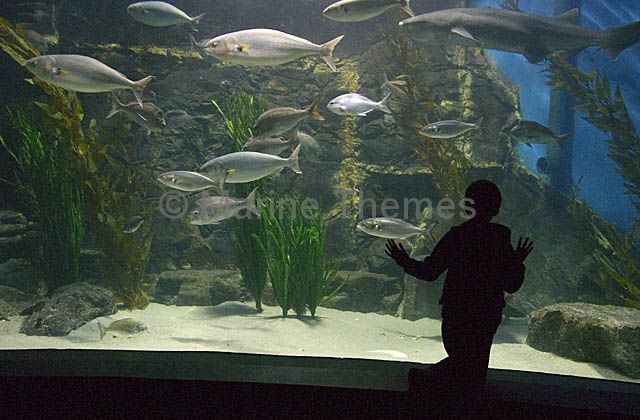 tourist tourism looking viewing educational single one alone silhouette child Locations |Child watching fish in aquarium. Child watching fish in aquarium. 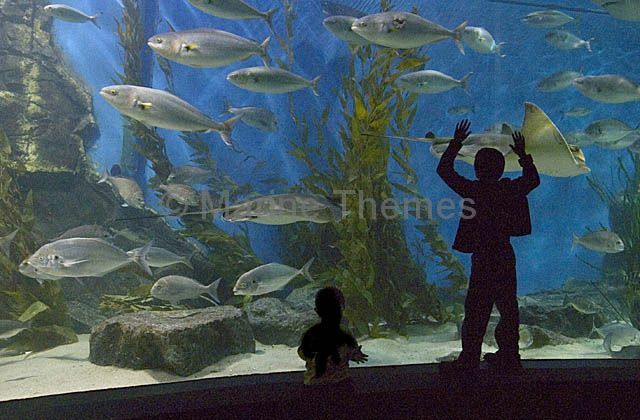 tourist tourism looking viewing educational two pair silhouette Locations |Child watching fish in aquarium. 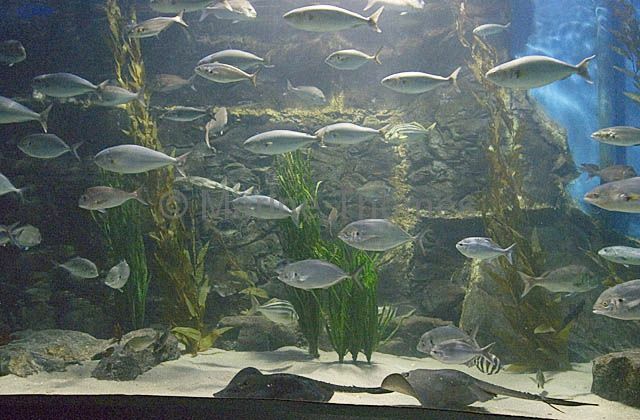 Fish swimming in aquarium. 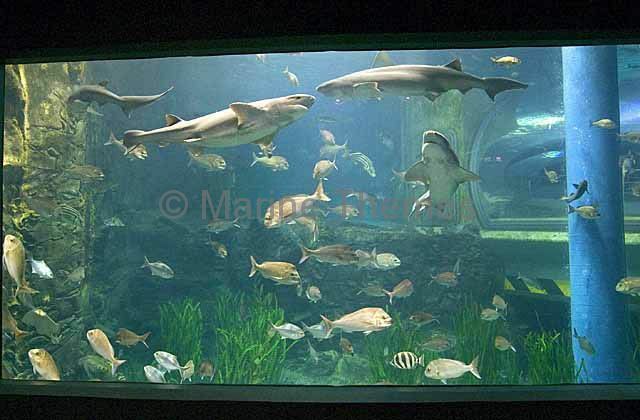 mass many educational Locations |Fish swimming in aquarium. 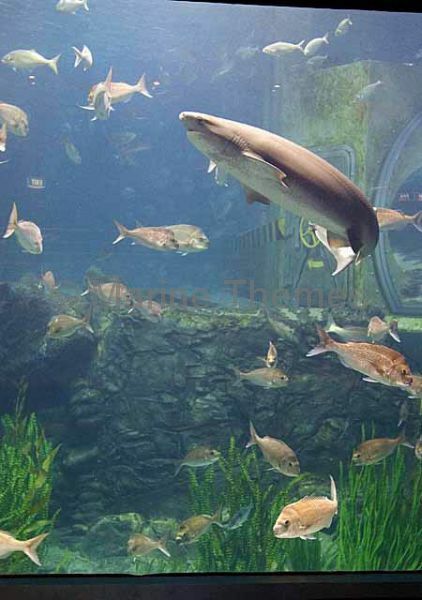 Eastern Australian Salmon (Arripis trutta) and Broadnose Sevengill Shark (Notorynchus cepedianus) swimming in aquarium. 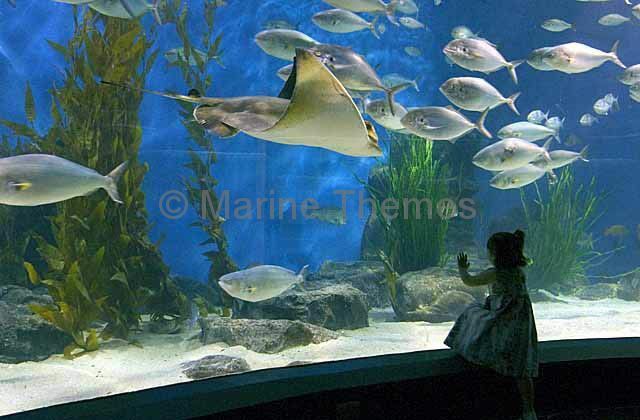 Girl watching Southern Eagle Ray (Myliobatis australis) and Eastern Australian Salmon (Arripis trutta) in Aquarium. 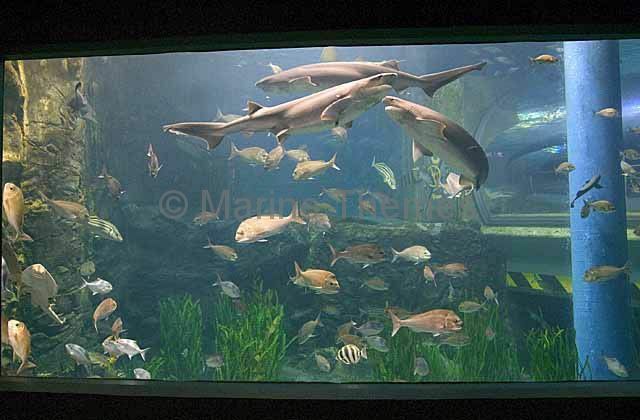 Tourist family viewing Broadnose Sevengill Shark (Notorynchus cepedianus) in aquarium. 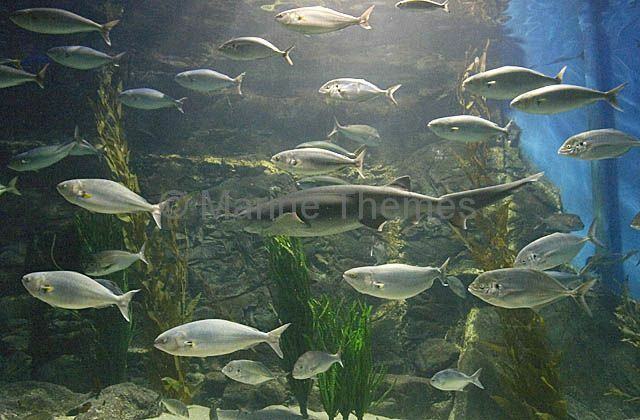 Broadnose Sevengill Sharks (Notorynchus cepedianus) in aquarium. 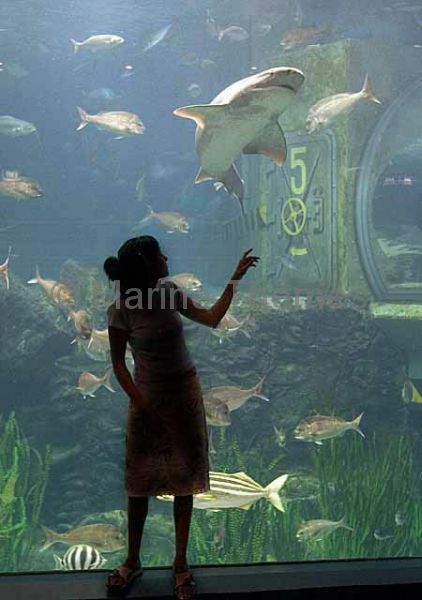 Girl viewing Broadnose Sevengill Sharks (Notorynchus cepedianus) in aquarium. 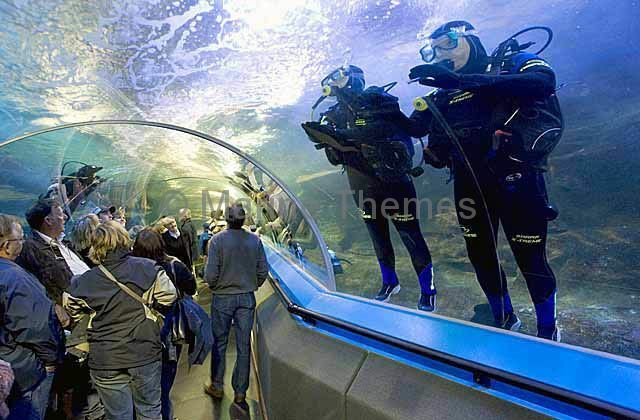 Scuba divers and tourists in aquarium tunnel. 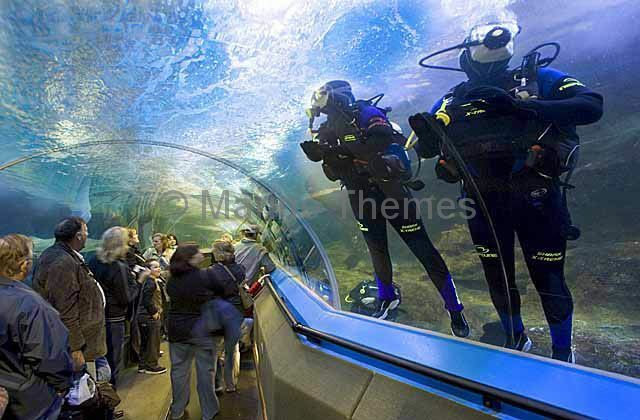 Scuba divers and tourists in aquarium tunnel. 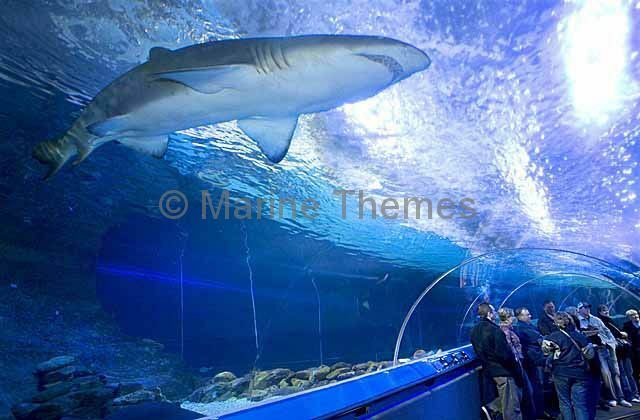 tourism diver tunnel tourists look looking observe observing adventure Locations |Scuba divers and tourists in aquarium tunnel. 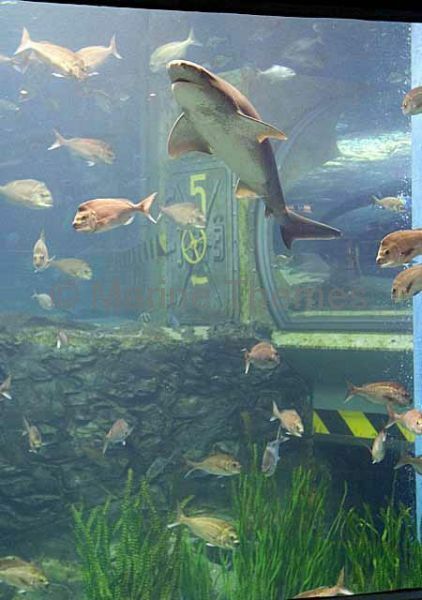 Grey Nurse Shark (Carcharias taurus) or Sand Tiger Shark in marine aquarium. 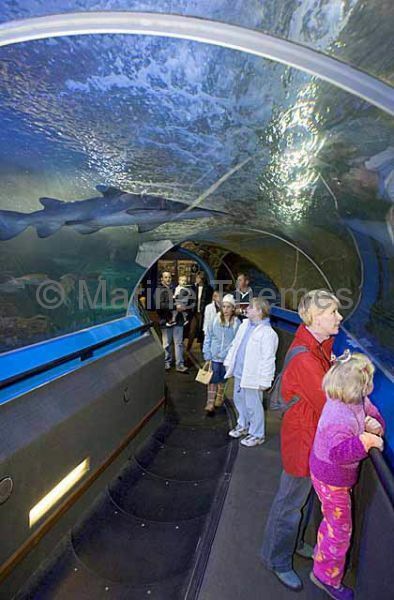 Tourists in marine aquarium viewing tunnel. 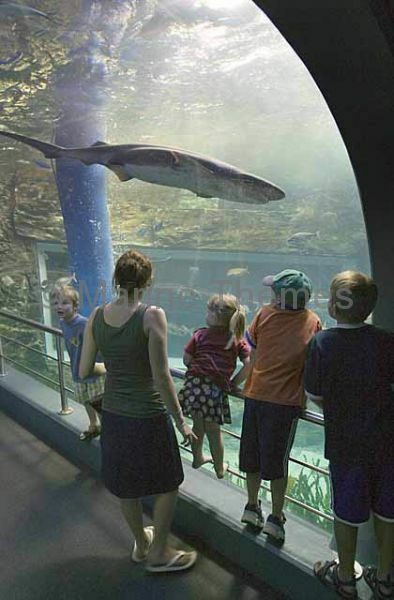 Tourists in marine aquarium viewing tunnel. 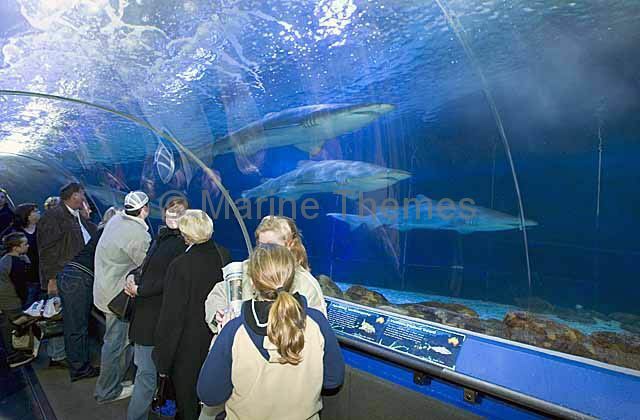 tourism tunnel tourists look looking observe observing shark Locations |Tourists in marine aquarium viewing tunnel. 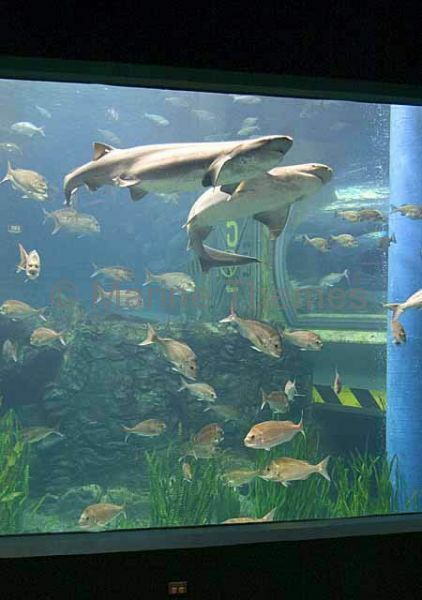 Tourists in marine aquarium viewing tunnel watching Grey Nurse Sharks (Carcharias taurus) or Sand Tiger Sharks.